A few years ago I was at a very posh beauty event. I can’t for the life of me remember the product that was being launched but I do remember one of the guest speakers telling us that the more expensive a beauty product is, the more we tend to trust it. This makes sense in many ways as you’d expect a more expensive product to be formulated with better ingredients and more research. This isn’t always the case though and there are some brands that charge ridiculous amounts for products that are pretty basic and cheap to make. This explains the popularity of brands like The Ordinary. Anyway, as I write this I’m aware that last night I massaged my face with a serum that is worth £175 for 30mls. I can categorically say that I would never pay this amount for a skincare product no matter how many celebrities and bloggers “swear by it” or how miraculous it is hailed to be. I was sent the serum by Liberty for an upcoming Podcast episode about luxury beauty. Vintner’s Daughter ticks all the right boxes. 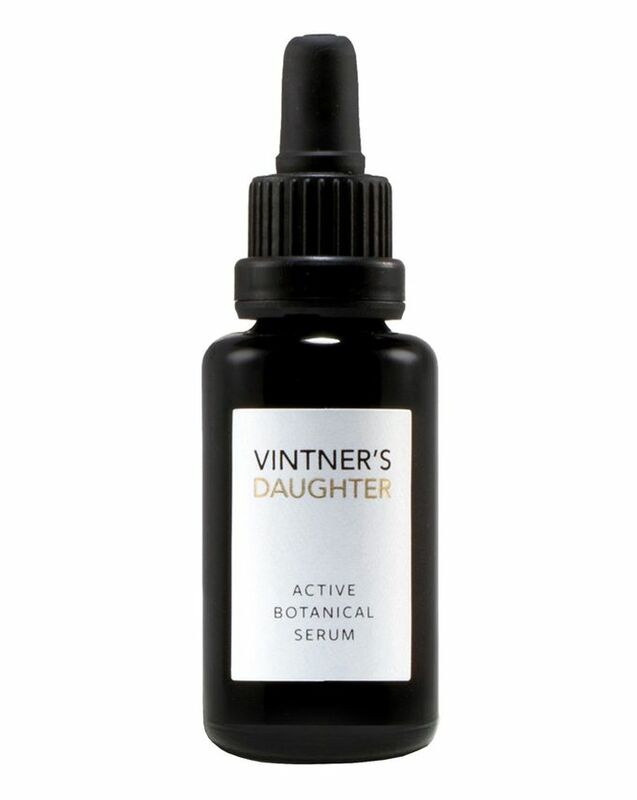 It took two years to formulate, is free from nasties and is instead brimming with “a decadent infusion of 22 of the world’s most active organic and wild-crafted botanicals to correct, perfect and protect your complexion.” Cult Beauty reckon that it’s “the oil to end all oils” , Gwyneth Paltrow (aka the vaginal steaming advocate) is obsessed and reading online reviews you would well believe that this stuff is a face lift in a bottle. From my point of view, the oil is really nice. No scrap that. It’s bordering on heavenly. The heady scent, the texture, the way that it sinks into the skin. Using this stuff is a treat. Your everyday bottle of rosehip oil it ain’t. The thing is though, when you use an oil this expensive you expect to wake up the next morning and see a miracle in the mirror. You feel like a kid on Christmas morning rushing to open your Christmas stocking, only when you open it you find that the presents are really nice but not AMAZING. My face just didn’t look that different and I somehow felt let down. Where was my £175 glow? I think we need to be realistic about the limitations of our beauty products. No matter how long a serum takes to make or how many rare and beautiful ingredients it contains, there is only so much it can do for our skin. For me the pleasure in using something like Vintner’s Daughter comes from the beautiful smell, the texture and the general decadence of the whole experience. It’s a product that transports you to a beautiful powder room filled with Cire Trudon candles and white peonies……a bottle of luxurious escapism. Therefore, if you can afford it I wholly recommend that you buy it. Just don’t expect miracles.